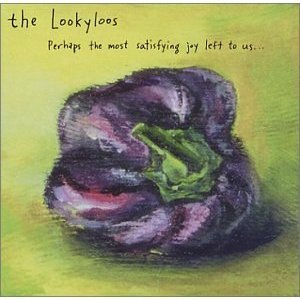 From 1996 to 2006 the Lookyloos held a special place in the Davis/Sacramento music scene. They took an unapologetic commitment to jangle pop and rode it for 10 glorious years. 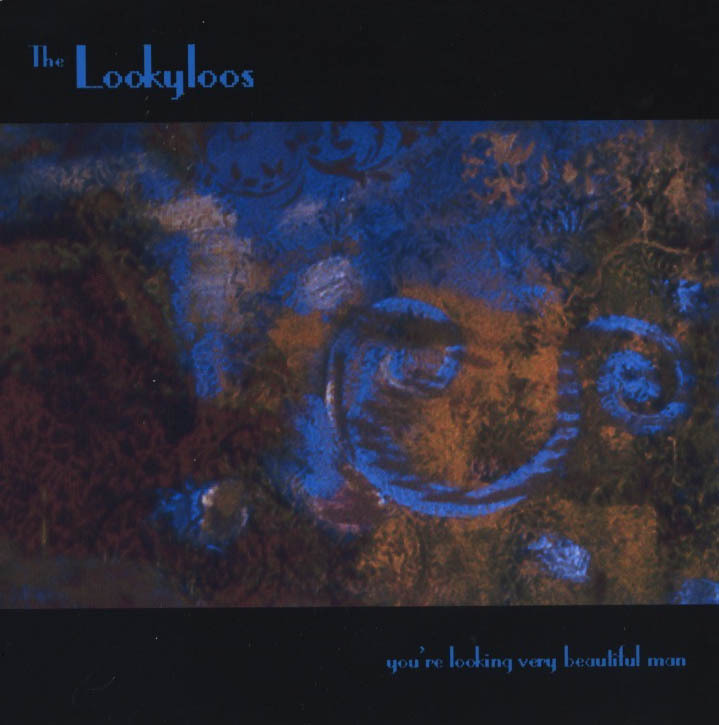 Surrounded by peers that were either louder and noisier or more polished and commercial, the Lookyloos trusty VW Bus threaded the scene needle with nary a care. Well, maybe a little grumpy care. 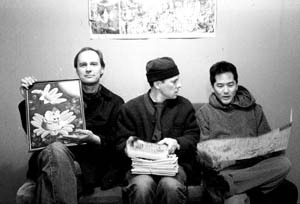 Inspired by many of the bands on New Zealand’s Flying Nun label, the trio of Eric Janssen (guitar/vocals), Paul Takushi (drums), and Dave Thompson (bass) put their own flat-lander stamp on esoteric guitar pop. 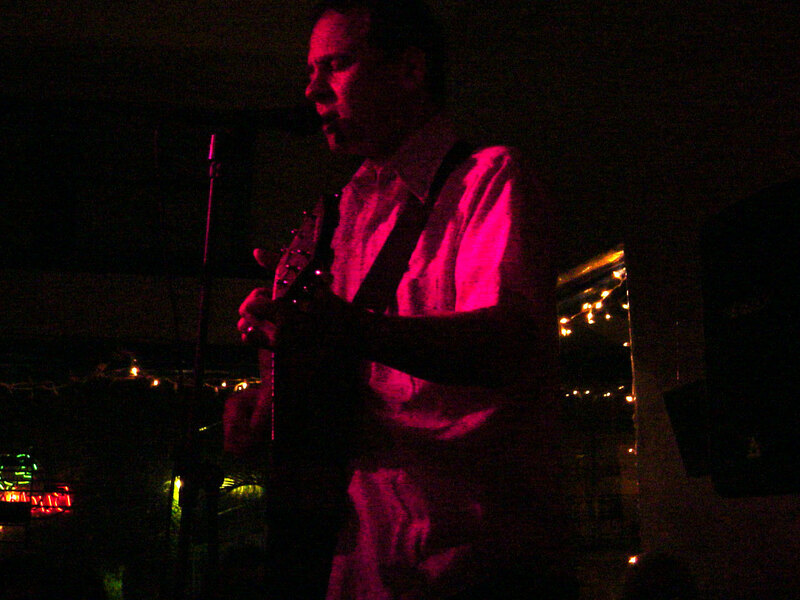 The band released two full-length recordings on Lather Records. Listen to “Enchanted” from the first album Perhaps The Most Satisfying…. 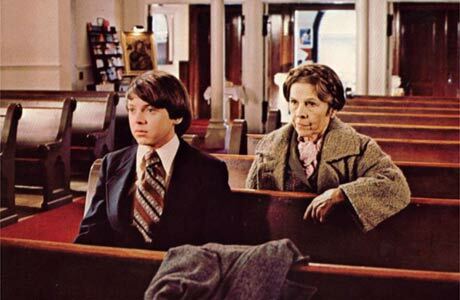 Harold and Maude arrive early to Lookyloos show to get good seats. This entry was posted in Uncategorized and tagged curbfeelers, dave thompson, davis, eric janssen, harold and maude, kdvs, lather records, lookyloos, paul takushi, sacramento, the clean, verlaines. Bookmark the permalink.